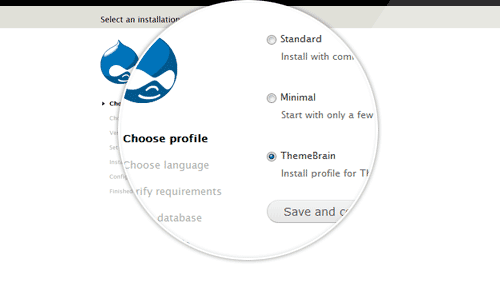 Nucleus is a Drupal base theme developed by ThemeBrain. 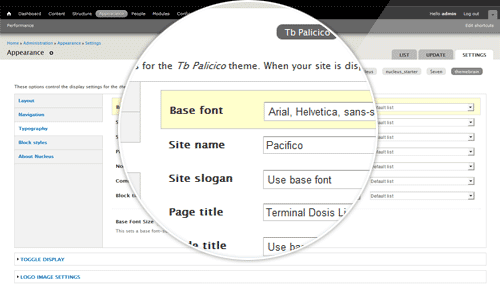 Easy to use, very flexible and numerous styling features, Nucleus is built to minimize coding and helps you, theme builders, to speed up the process of developing a custom Drupal theme. 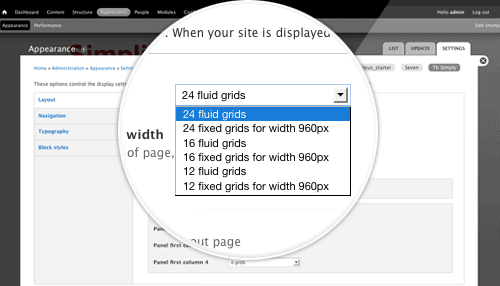 “Smart grid system” on base theme Nucleus allows you to customize grid layout with unlimited number of columns and page width in pixel. You can set a default style for all blocks under global settings or define for each region it's own style. If this is not enough, you may apply for each individual block a different styling option. Best way to see Nucleus features is to download one installation profile and reproduce exactly the content and the theme as in our live demo. 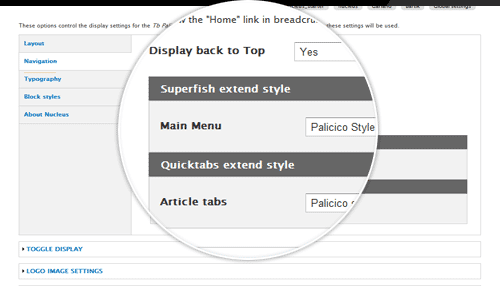 We are supporting Superfish menu and Quicktabs module per default. 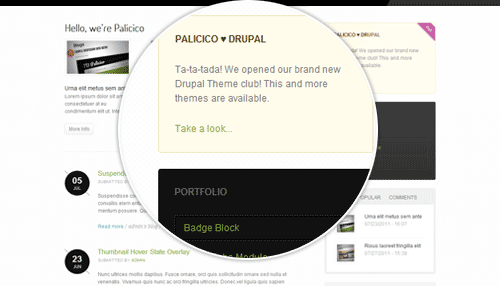 You can choose a predefined style for these modules or extend it as you wish. 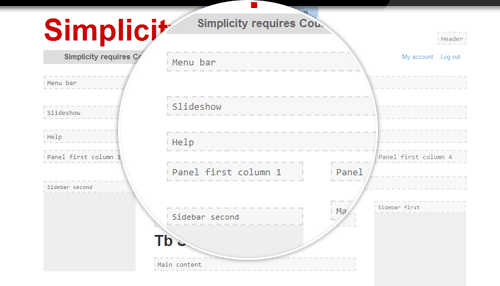 Nucleus flexible layout system helps you to create new theme regions and define custom page layouts in no time and without any knowlegde of PHP nor HTML/CSS.